Are you planning a vacation trip to Cape Cod? If so, you need to check out the Cape Cod Travel Guide for some fabulous ideas on things you can see & do, places to stay and the fine dining options that are available in the area. 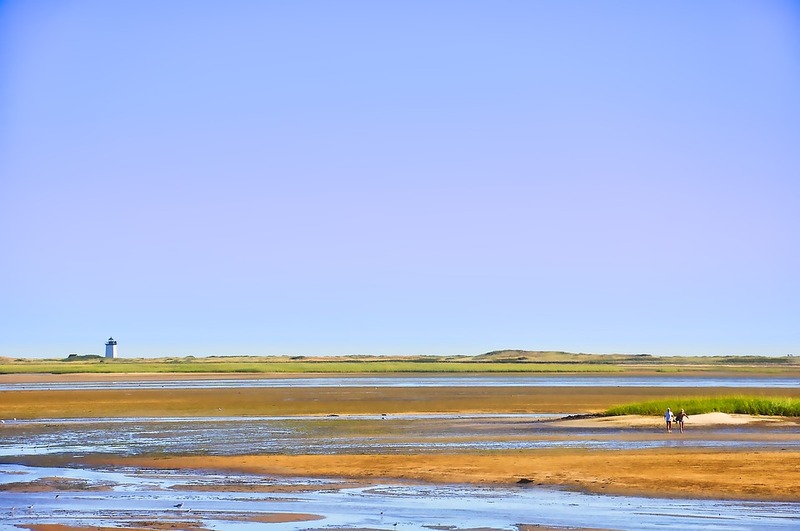 Cape Cod is a beautiful year-round travel destination that is always hustling and bustling with exciting things to see and do. Last year when we took a summer vacation up to the Cape Cod area, we were really impressed with the amount of activities available for our family to do. Here is a partial list of some of the exciting things that we saw and did while on our summer vacation. * We took an afternoon charter cruise and went out in the Atlantic Ocean to do some whale and seal watching! This was a fun afternoon for my family and was well-worth the added expense to our trip. We saw at least 5 whales and several seals while out on our cruise. It was a totally incredible experience! * We spent two afternoons at the Cape Cod National Seashore and had a fun time just walking the beach. The National Seashore is managed by the National Park Service and gives you stunning views of the Atlantic Ocean. It's a preserved 40 mile seashore with super clean beaches, walking trails, designated swimming areas, picnic areas and more! It's definitely a "must-see" while on your trip! * One one sunny afternoon we decided to rent some bikes and hit the Cape Cod Rail Trail for an afternoon of bike riding. This rail trail is 22 miles in length and passes through several popular Massachusetts towns. You can take your own bicycles to save money, or rent a few bikes for your afternoon of fun! * For an educational experience, plan to spend an afternoon at the John F Kennedy Hyannis Museum. There are a lot of fun activities at the museum that every member of the family can enjoy...from the youngest member to a senior citizen, the museum is jam-packed with fun things to see and do. * We love the beach, ocean and anything that has to do with it. On another afternoon we spent a few hours visiting the Cape Cod Maritime Museum and had a fabulous time! At this museum you will learn about Cape Cod's past, present and future maritime history, so it's a great educational activity that the entire family can enjoy. 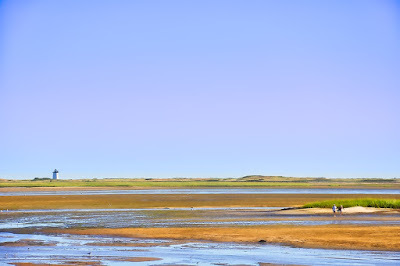 There are hundreds of great things to see and do in and around the Cape Cod area. The above list is only a fraction of the things that we got to do while vacationing in Massachusetts. We loved visiting the Cape Cod area and next year, we are planning a return trip!